Whether they’re made of bronze or plaster, they can still cause an outrage. Here are the stories of statue protests across the nation. 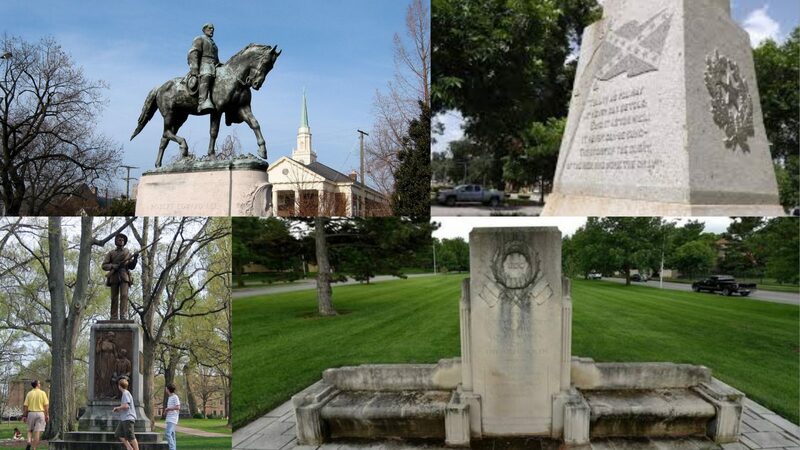 All across the country, activists have been coming together to eradicate memorials of historical figures with questionable pasts. From the Robert E. Lee statue at the center of the Charlottesville deadly protest to the protesting of the Thomas Jefferson statue right on Hofstra’s campus, people everywhere have been coming together to amplify the issues surrounding the statues. Though some statues were removed by officials at the first sight of controversy, other monuments, like the Jefferson statue, are still in place despite obvious resentment. Pushback from public officials can be discouraging, but protesters are still persisting, gathering and demonstrating for what they believe in. Protestors vandalized the United Daughters of the Confederacy memorial. 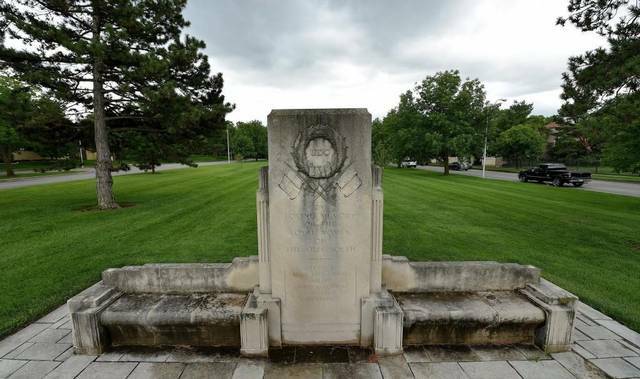 The current Missouri division of the Daughters of the Confederacy boarded up the statue and planned to move it to a place safe from further destruction. However, the city’s parks and recreation council planned to remove it all together. 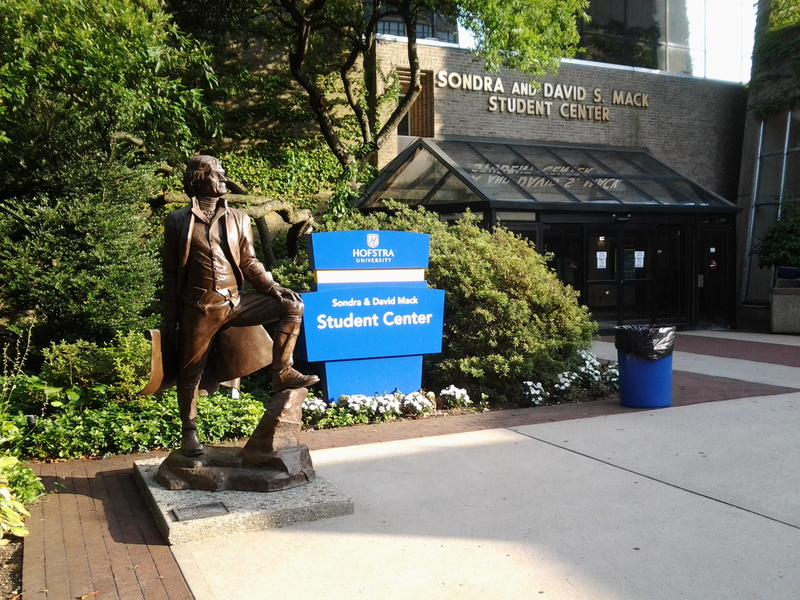 Hofstra University students protested the Thomas Jefferson statue outside of the Sondra and David S. Mack student center. 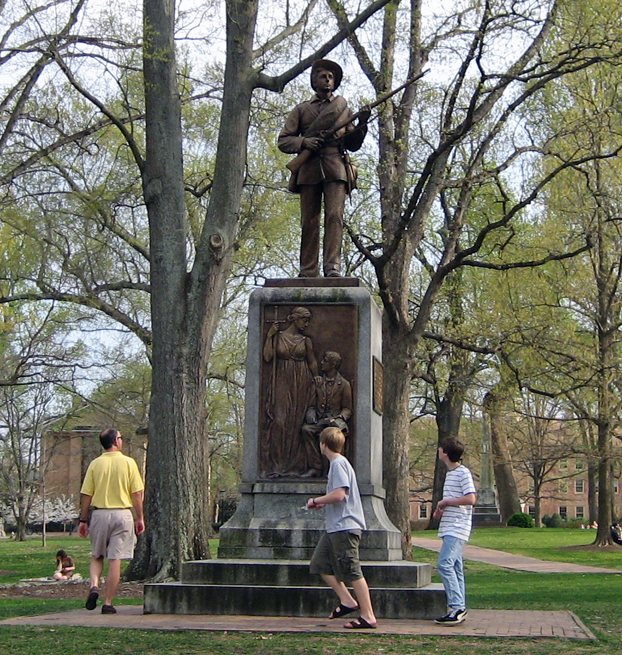 Students demanded that the statue be moved to a museum on campus. However, University President Stuart Rabinowitz decided to keep the statue in place. Now, students are still persisting, some walking with signs around campus with the statements, “Ask me about racism at Hofstra,” and “Ask me about Bigotry at Hofstra”. A Robert E. Lee statue became the centerpiece of a deadly protest. 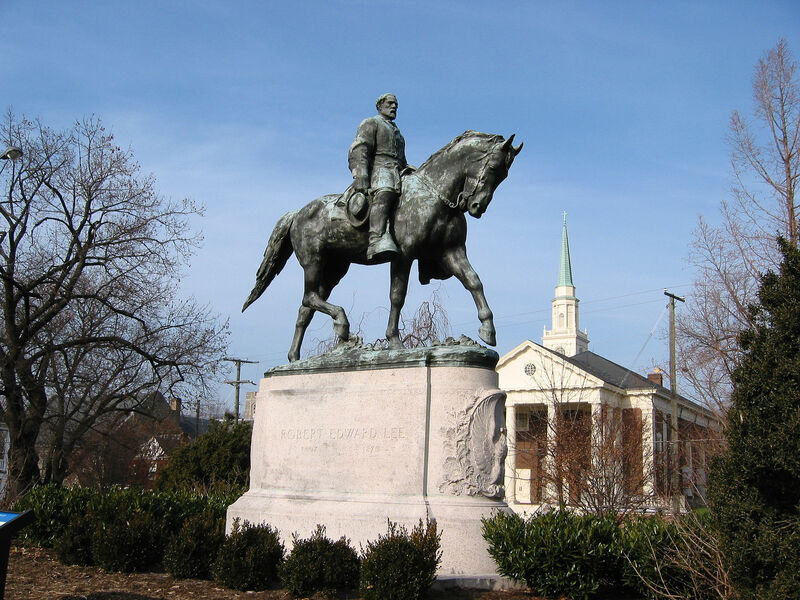 After a demonstration to remove the statue, the Charlottesville city government planned to remove the statue. This struck a chord with white nationalists, who then decided to protest the discarding of the statue. Those who supported the removal of the statue showed up to counterprotest. The city removed the statue, as well as another controversial statue of Stonewall Jackson. Protestors vandalized and took down the Silent Sam statue at the University of North Carolina campus. 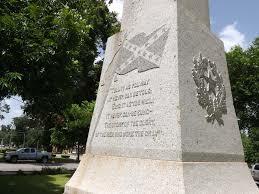 The statue is a memorial for confederate soldiers. The protest lasted all night and ended with protesters pulling the statue down with ropes, proceeding to kick dirt on the head of the monument. Manatee County officials decided to remove their Confederate memorial statue. This decision was followed by the violent protests in Charlottesville, it was thought to be safer to remove the statue to keep community members safe. However, they required funds to be raised in order to follow through with the removal. They raised $52,000 on GoFundMe.com, which included donations from the Tampa Bay Buccaneers.